Our first trip to WDW without the kids since they were born was for the 2013 Tower of Terror Race weekend. 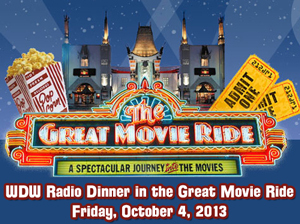 As luck would have it WDW Radio was hosting a dinner inside The Great Movie Ride on the Friday night and as soon as I heard about it I knew I wanted to attend. How often do you get a chance to wander around inside the ride and get an up close and personal look at all the displays? All the attendees met up in Animation Courtyard to await our host, Lou Mongello. It was interesting talking to all the other people in line to see where they were from. Of those I spoke with I think we were amongst those who had travelled the farthest to get there. If didn’t take long to be ushered to the front door of the Chinese Theatre where we met our “Producer” guide for the evening. He was truly a character and very entertaining. We entered the theatre and watched the short film before the doors opened up and we started the walk along the ride route. It was wonderful to be able to stop and take pictures when you wanted to instead of rushing to snap them before the ride passed out of range. 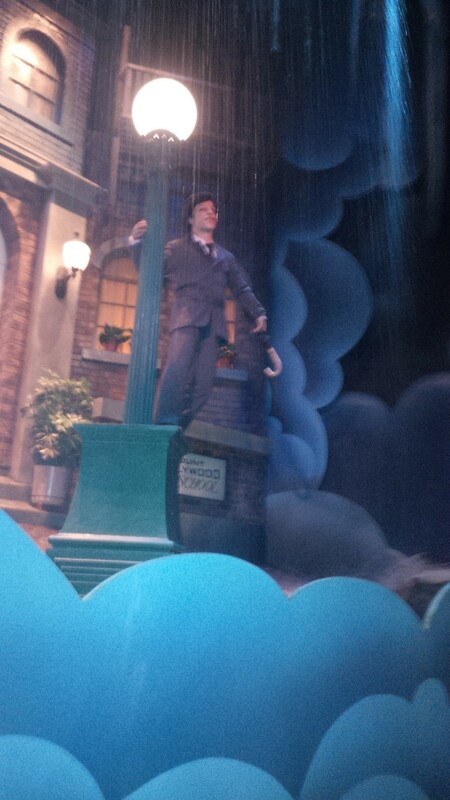 The lighting was still dim and a few pictures where hard to get due to the screens they had in front of some of the scenes but it was still so much better than the ride for picture taking. 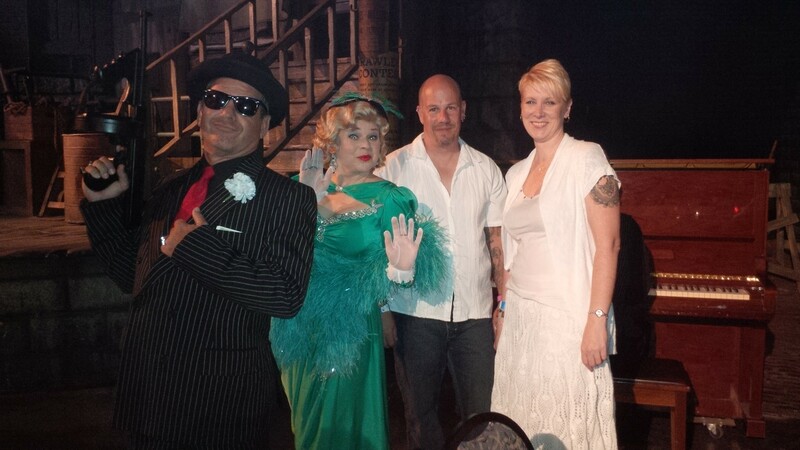 As we entered the gangster scene we were greeted by two actors who played their parts perfectly and an old time piano player. This is also where dinner was served, for some; for others they continued along and took seats at the tables in the western scene where there was another actress and some musicians playing banjos. Dinner was buffet style with a decent array of items to choose from including salads, veggies and a choice of meats. Everything I tried was tasty but the whipped potatoes in particular were wonderful as was the lemonade. Although I’m a bit of a foodie I still appreciate the classics, when done correctly. We were given plenty of time to eat, mingle with the other guests and check things out before off we were whisked away to another genre. 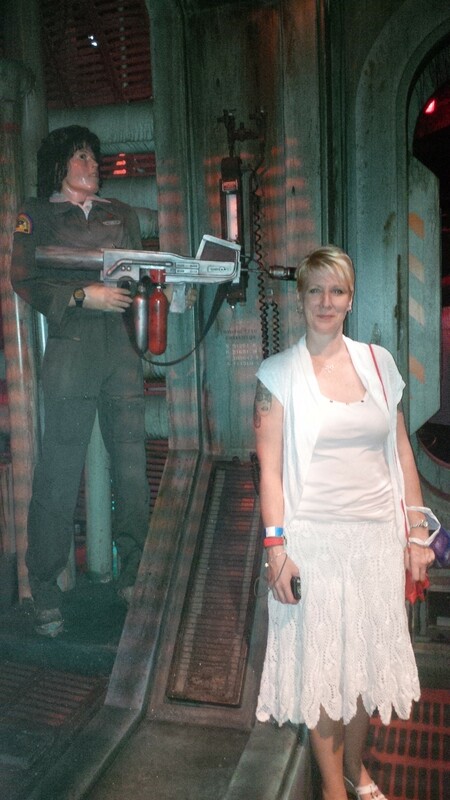 Next came the tribute to scary movies section where Wayne snapped a picture of me and it looks like Sigourney Weaver (Ripley) has her gun to my head. 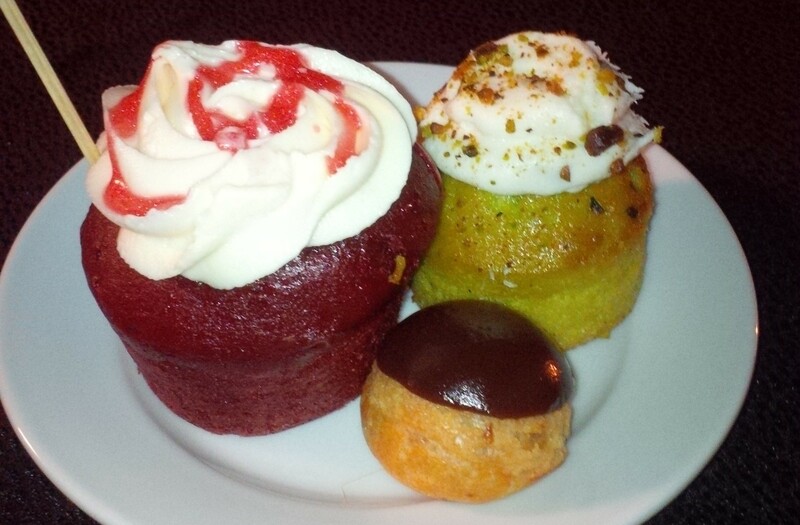 We progressed along to our last stop in the land of OZ, where desert was served; a wonderful array of tasty tiny treats. 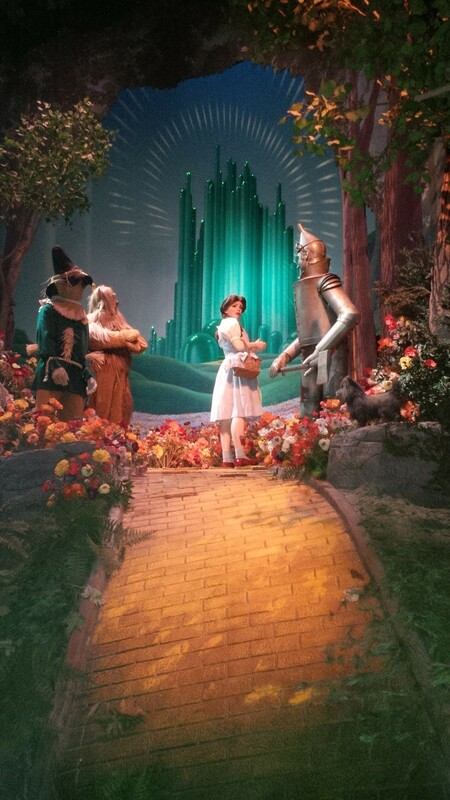 While we were sampling the goodies Glinda arrived to add to the atmosphere and entertainment. Unfortunately I did not manage to get a photo with her as she was very popular and had quite a crowd to contend with. 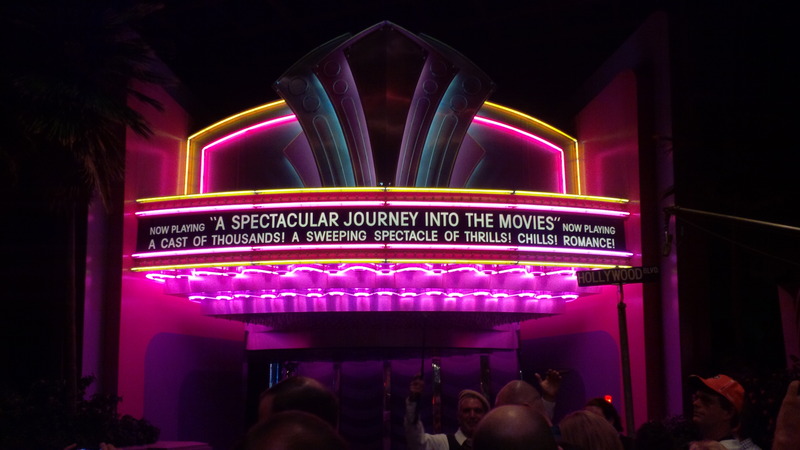 If you ever get a chance to attend an event inside the Great Movie Ride I would highly recommend it and I thank the WDW Radio team for arranging the event for us. It was a wonderful way to kick off our weekend.